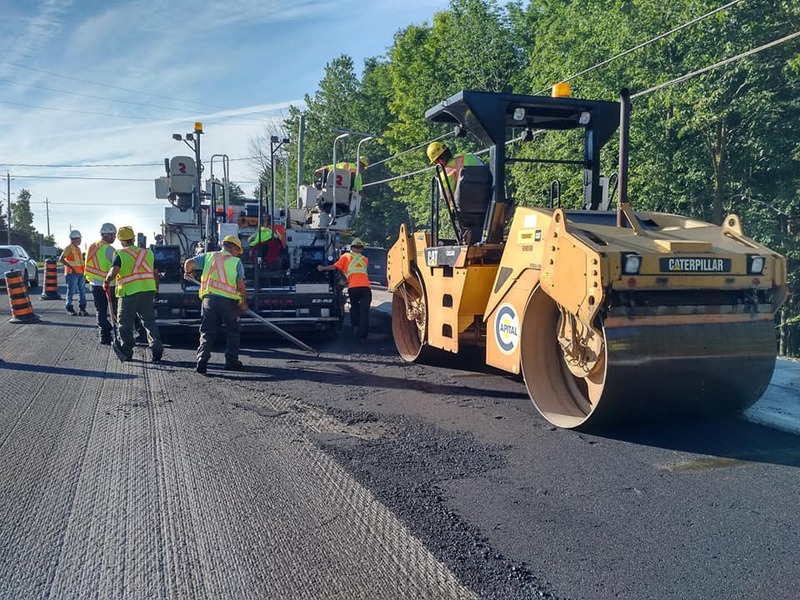 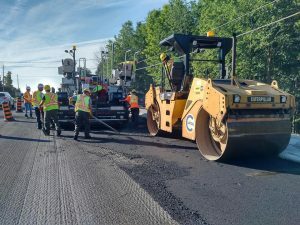 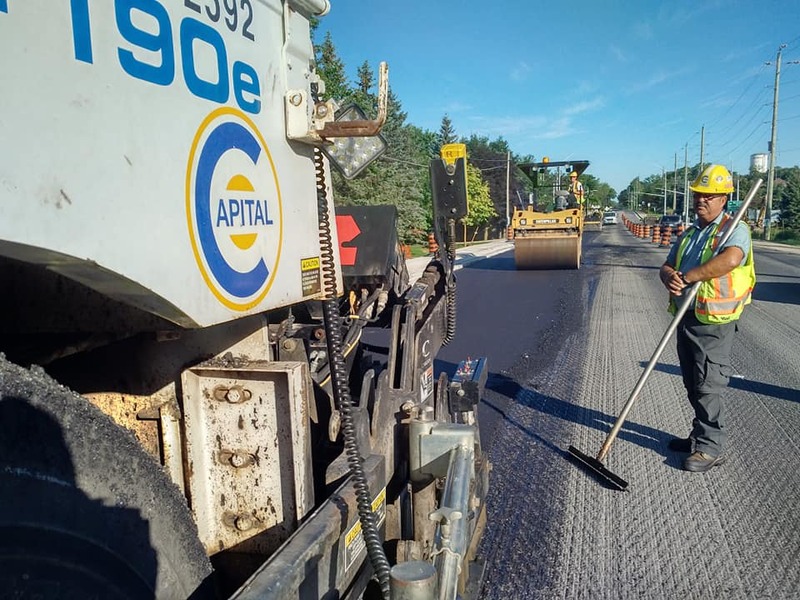 MTO 2018-3003 - Capital Paving Inc. 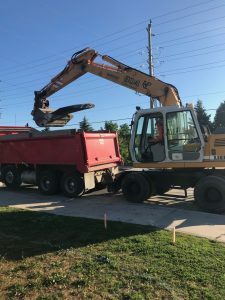 This project involves signalizing the Dunbar and Maclennan intersection at a school crossing where kids currently have to cross with the help of a crossing guard, but no traffic lights across highway 7. 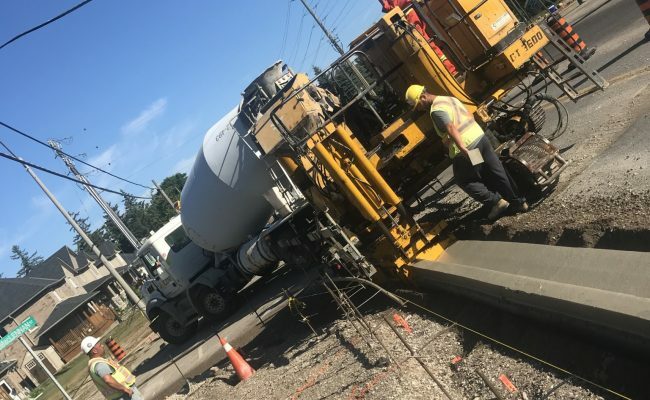 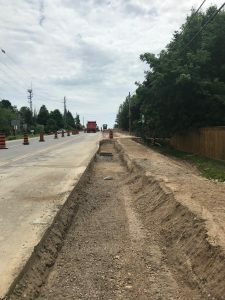 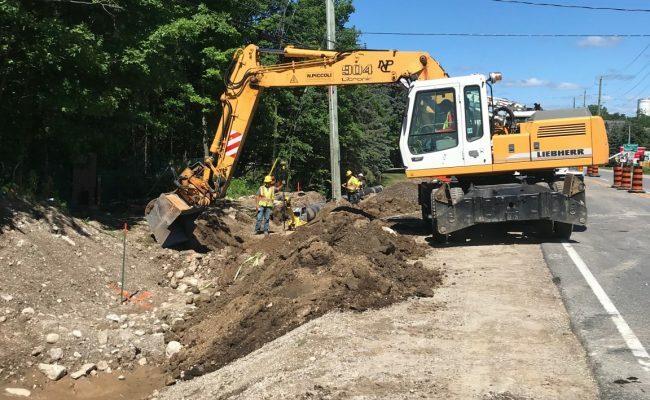 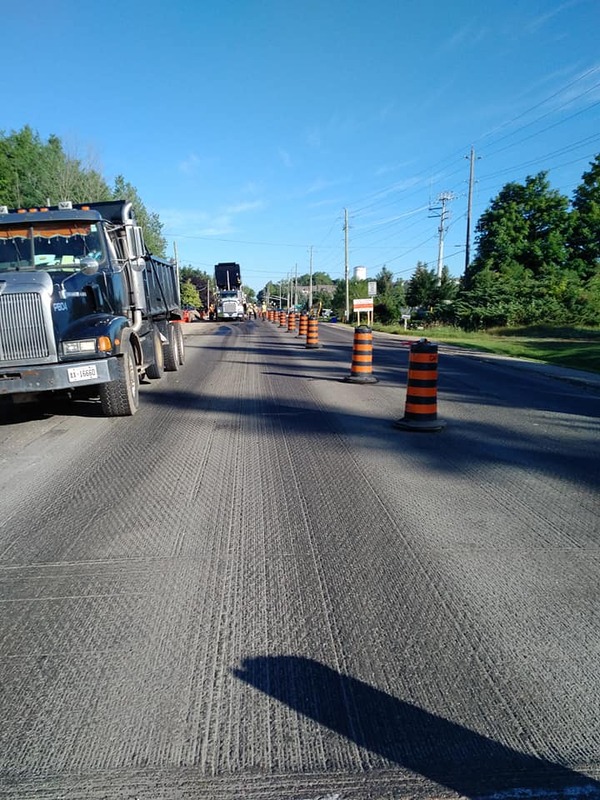 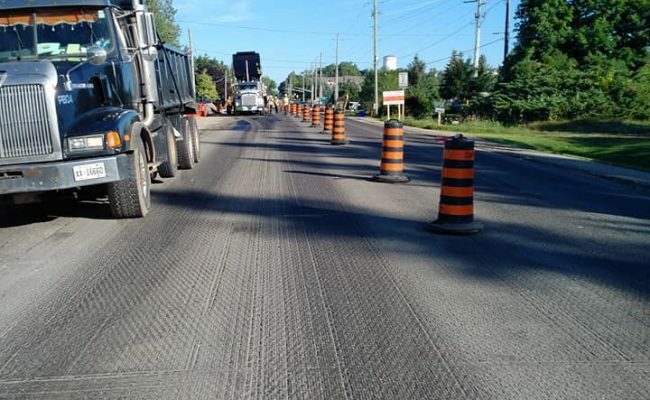 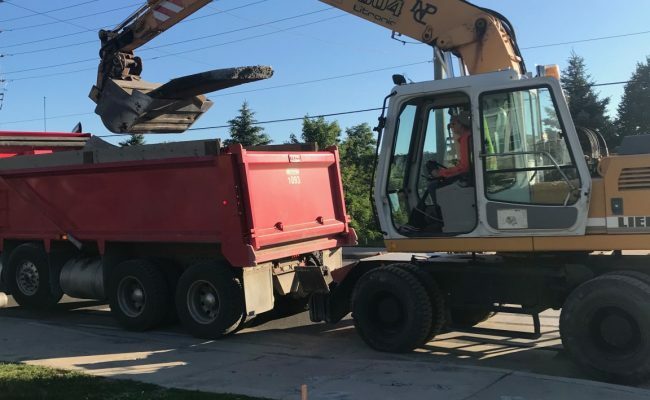 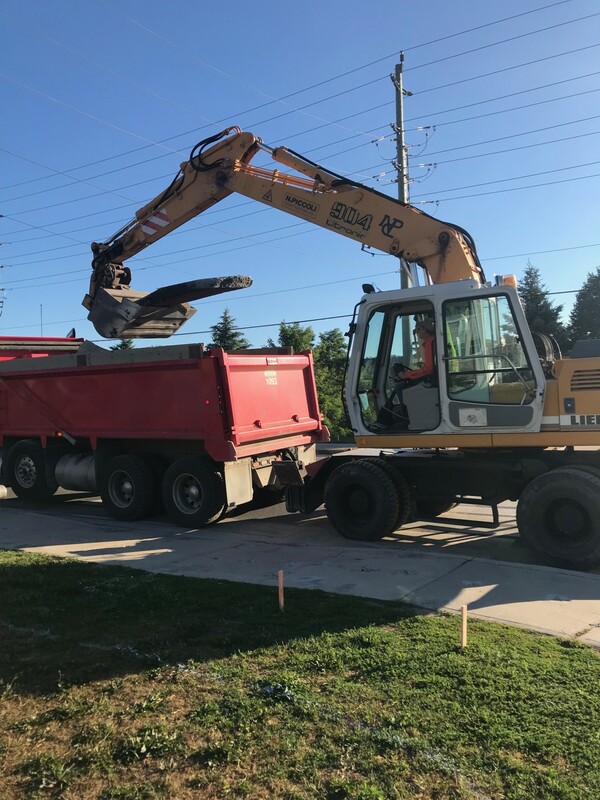 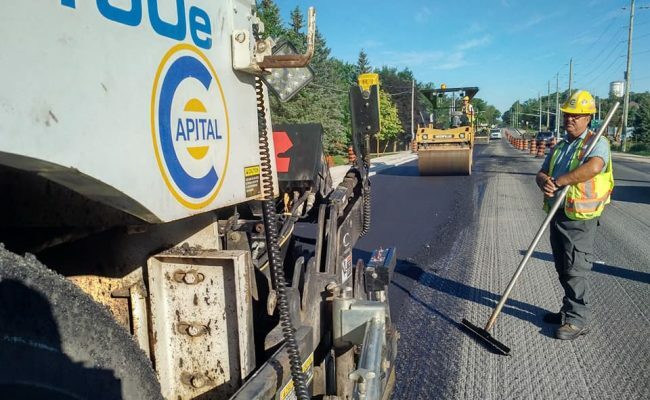 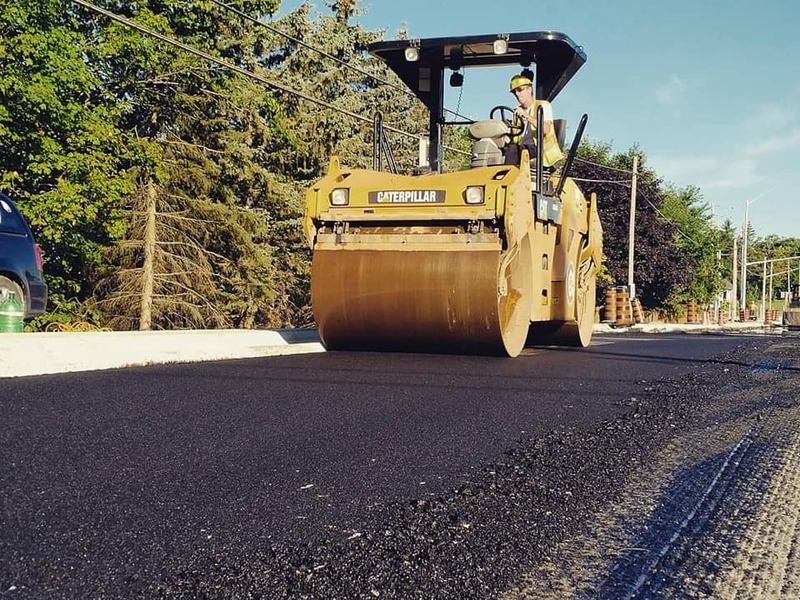 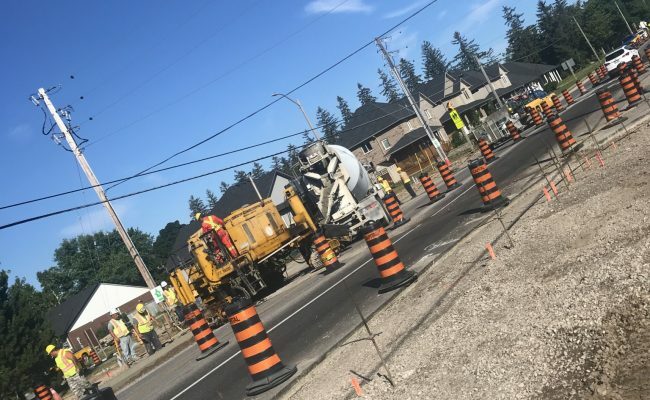 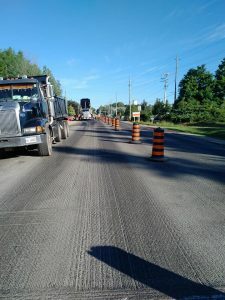 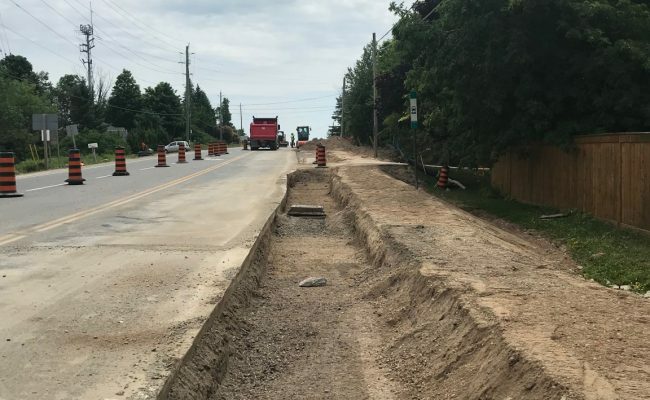 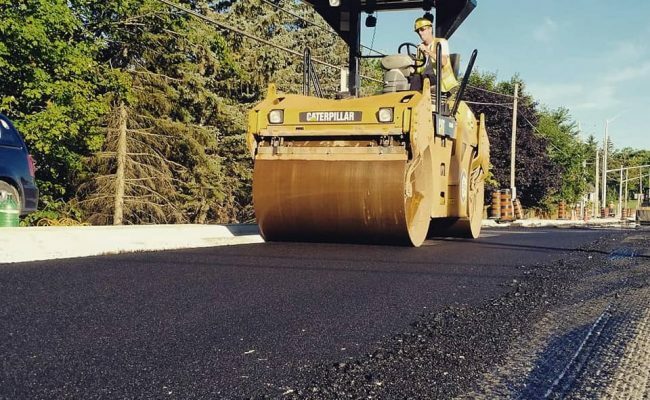 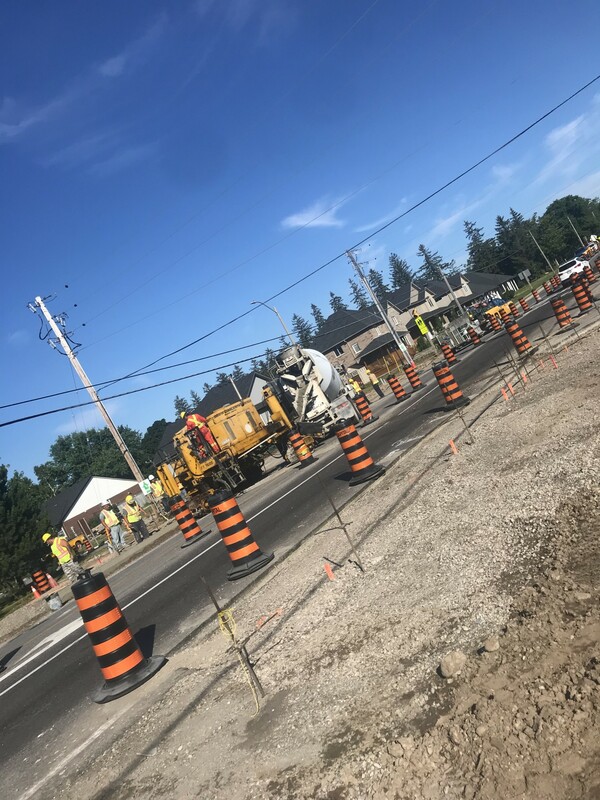 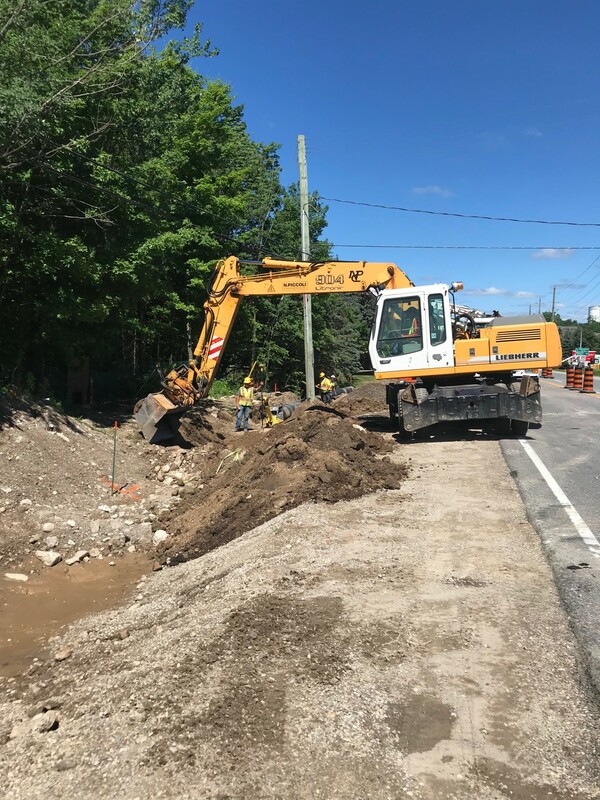 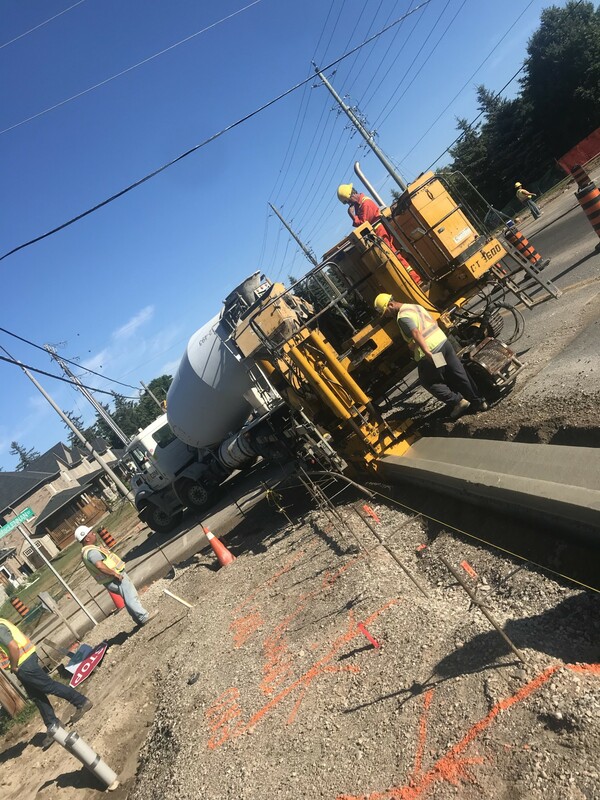 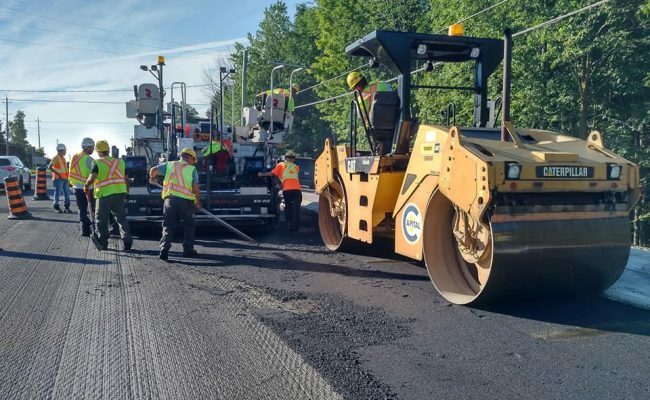 Capital has worked with Guelph-Eramosa Township to approve the closing of two side streets and a having detour in place to direct traffic to Highway 7 only rather than having a live intersection operating through the middle of the jobsite.